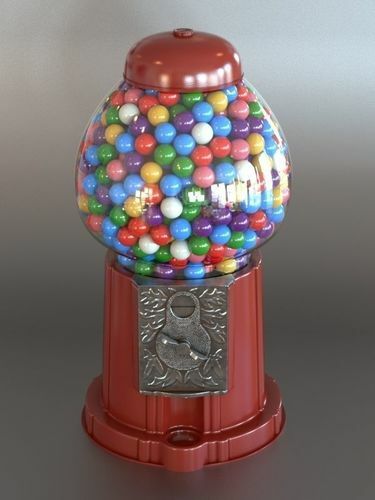 This is a gumball machine painted in red. 4K textures: color, specular, bump and normal. Highly detailed. Subdivision ready. Easily customizable gumball colors. HDRi included. Maya 2016 (.ma, .mb)105 MBVersion: 2016Renderer: Arnold 1.2.7.